RICHARD SOLOMON ARTISTS REPRESENTATIVE: Thomas Ehretsmann Builds a New Website! 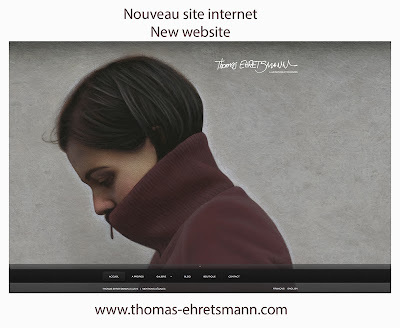 Thomas Ehretsmann just redid his website to be as classy as his art is. Oggle, drool, or just browse around... up to you.